Getting from the airport to Pranburi can be complicated, but it doesn’t have to be. This one-way private transfer service offers a convenient option that takes all the hassle and guesswork out of renting a car or finding a limousine service. Meet your personal chauffeur at Suvarnabhumi Airport (BKK), also known as Bangkok International Airport. 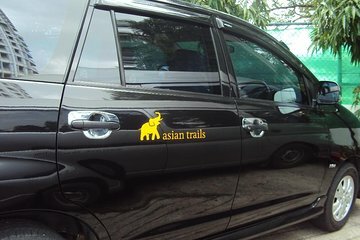 Relax on the journey to your accommodation in Pranburi in the comfort of a private vehicle.